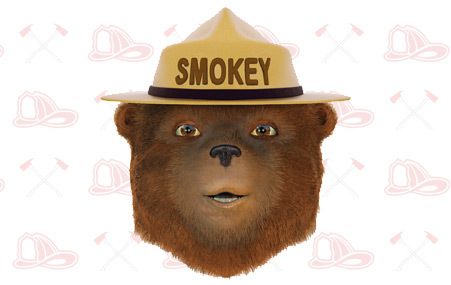 America’s all-time favorite fire safety bear! 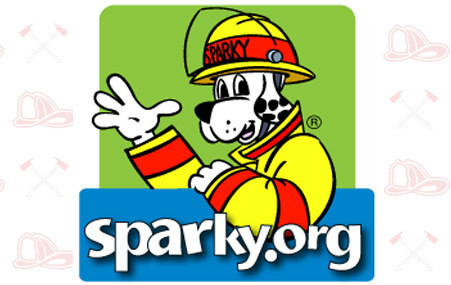 Let Sparky teach you all about fire safety! 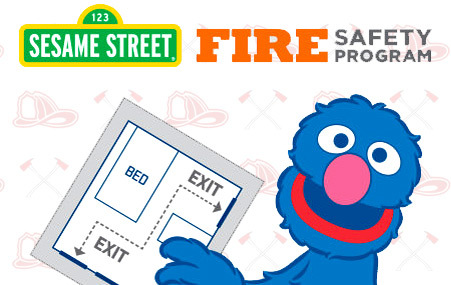 Fire safety fun, with games & great information! Free kit with all your favorite characters! 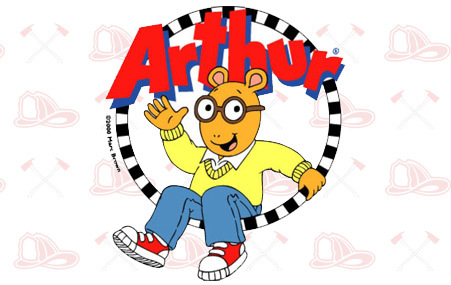 Visit Arthur’s very own Fire Safety Webpage! 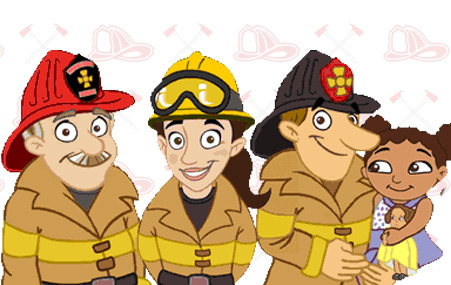 There are lots of great resources for kids, parents & teachers. Explore & find out more!